Elmelin’s adaptable and innovative industrial heat insulation product range includes mica roll, mica laminates, mica tubes, microporous boards and sheets as well as shaped products. All of Elmelin’s specialist products are high temperature and voltage insulation items. In the furnace industry, mica extends the lifetime of insulation linings, leading to increased productivity and reduced downtime. Its application means faster relining speeds for furnaces and better protection for coil grout. In its different forms, mica resolves various insulation issues. Mica also provides an essential, supportive role in a diverse range of settings, across a wide spectrum of industries. 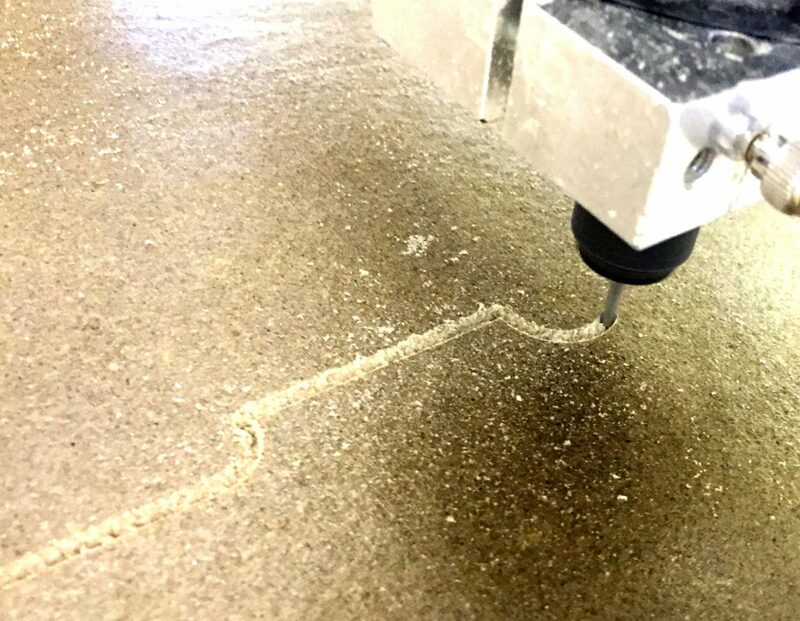 We offer a wide choice in insulation and thermal management solutions, and we can provide bespoke items to meet specific customer requirements. High performance industrial heat insulation has inherent technical advantages and with the potential to increase the cost effectiveness of the industries that use it. Our Elmelec range of mica roll laminates comprises pure mica, ceramic, glass fibre and combi laminates. These offer superior high temperature performance, combining excellent heat, electrical and slip plane characteristics. We provide rigid grades of mica sheets for furnace manufacture, ensuring high-grade thermal capability. We provide mica tubes, which we specifically manufacture to customer specifications, either round or square. These are used in a wide range of applications. 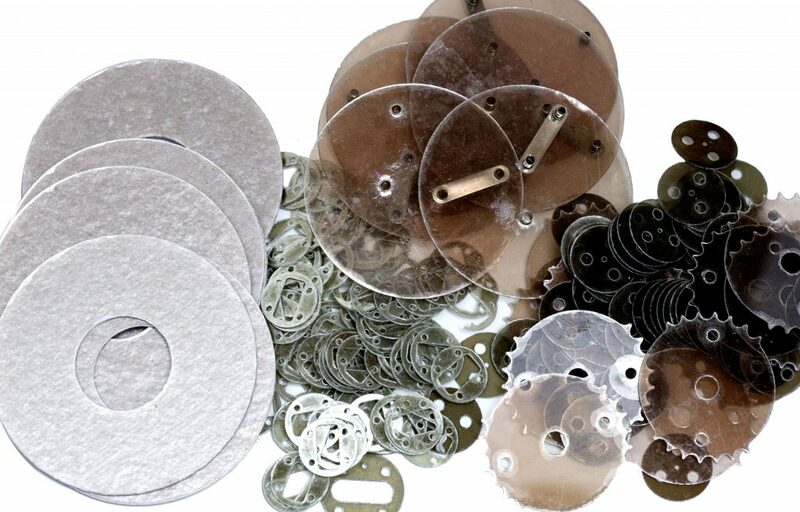 Our mica components range includes gaskets, washers and mica flakes. Mica washers have exceptional electrical insulating qualities. For furnaces and foundries, we have developed mica mesh early warning safety systems. When applied to coreless induction furnaces, Elmesh acts as sensor, giving out an early warning where there is a danger of metal penetrating close to the induction coil. For foundries having to melt down difficult materials, Elmesh warns them when to halt operations to avoid coil damage. The Vapourshield laminate range is another of our furnace safety systems. Designed for use in mains and medium frequency induction furnaces, Vapourshield prevents vapour build-up leading to metal residues on the coil. It also enables furnaces to process more galvanised metal scrap. In addition, we supply custom gaskets and custom boards and shapes, along with tube and piping insulation manufactured to our customers’ specifications. Comprising of microporous laminate sheets, Elmtherm acts to reduce thermal conductivity and heat transfer by all the methods of transfer convection, radiation and conduction. Its applications are varied and versatile, and it offers a combination of cost efficiency, easy installation and energy savings. When it comes to production, we only use premium grade raw materials, to guarantee high standard of our products. We select the resins we use for their optimum flexibility, their performance at high temperatures, and their low carbon formation. Where our products use fine, non-woven glass, we make sure they will not cause skin irritation during installation. The ceramic fibre papers we use in some of our products come from bio-soluble fibres, giving a full 1200°C capability. For more details about our range of specialist mica and industrial heat insulation products, please visit our individual products pages. If you need more information, or if you would like to talk to one of the Elmelin team about your specific requirements, then please email sales@elmelin.com or call +44 20 8520 2248. Ready to learn more? Our in-house engineers are happy to help!